We have been a member of the Advertising Speciality Industry since 1975. We can help you identify what promotional products will best promote your company in a fun, functional way. If you can print on it, we can provide it for you. 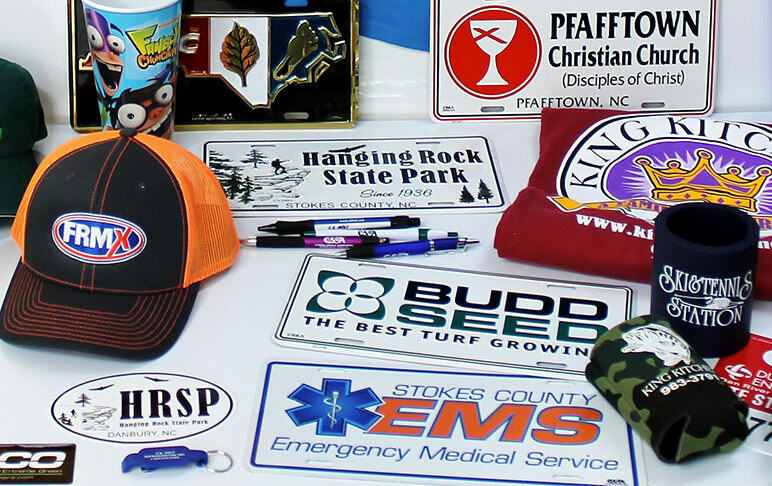 We have access to thousands of promotional items and we will work with you to get the most for your money. Need T-shirts, Hats, or Embroidery? We can help you with that as well. We look forward to the opportunity to help enhance your presence in the marketplace.